Tioman is an island on the East Coast of Malaysia. We decided several weeks ago with my roommate Hisham that we should do some 2days-trips after our midterms exams. 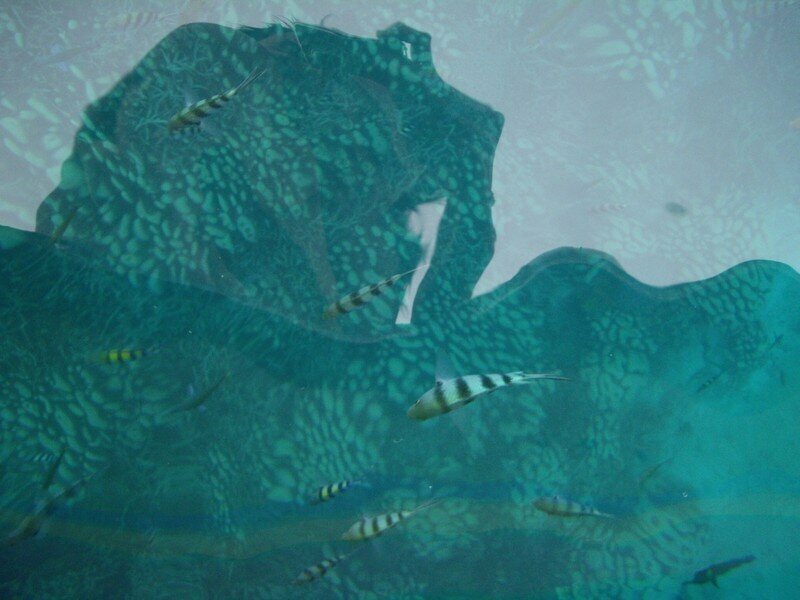 We were thinking of Tioman in Malaysia, but also to Bintan in Indonesia or to other places. A week ago Morten (he's Dutch) decided to join us and we finally went at the very last minute to Tioman this weekend after changing our minds at least 3times during the past days. Yes, if it's awesome diving, beautiful beaches and exquisite lounging you're after, yes, Tioman will deliver. In spades. But just a quick note to repeat Tioman visitors, or those wishing to go there in the future. Since we go to Tioman quite regularly, we're seeing more and more travellers, especially from overseas, arriving at the Mersing jetty too late to catch their ferry, because it's full. Some even told us they had to stay the night in Mersing. Obviously a bummer if your resort room is waiting for you in Tioman. 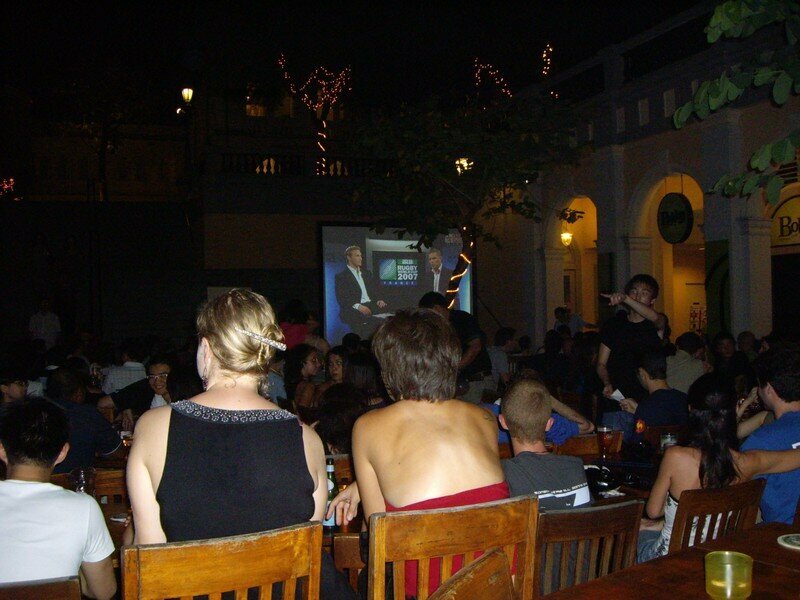 1) The recent popularity boom Tioman has been enjoying. 2) The recent rule prohibiting passengers from sitting on the ferry sun-deck. All of this has resulted in a higher chance of passengers left stranded during the busy holiday spells and weekends. In light of this, my advice to those who've booked a Tioman resort, or want to go to Tioman during the weekend or a public holiday: book your ferry tickets in advance so you won't need to worry about being stranded at the departure jetty due to the ferry for that day being already full. You can get tickets from the ferry operators direct, "Blue Water", or from "Tioman Ferry Tickets".